It happens all too often. A homeowner pays a contractor who seems legit to do a job, then they get short-changed on the work. Most contractors can be trusted. But as with any profession, there are definitely some who spoil the whole batch. 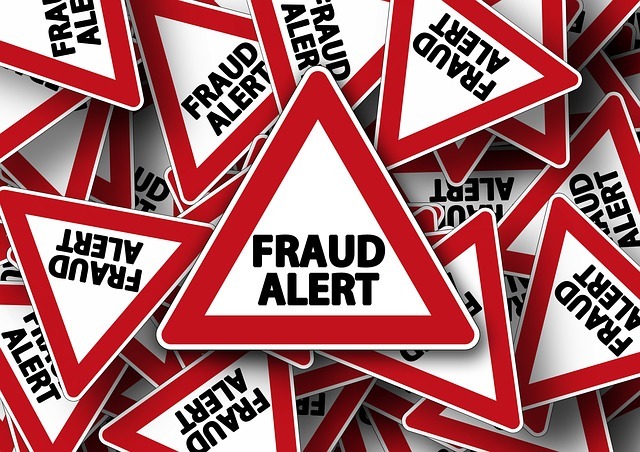 How can you tell if your contractor is scamming you? What can you do to protect yourself? Let's say your contractor asks for money up front for materials. While it's fair to pay some money to get the job going, you should beware if they ask for more than 30% up front. Some dishonest contractors may just run off on you once they get the money, or just do a sloppy job, knowing you can't fire them since they have your money. How to protect yourself: Never prepay more than $1,000 or 10% of the job total, whichever is less. That should be enough to establish that you’re a serious customer so the contractor can work you into his schedule. That's the only valid point of paying up front. If your contractor needs to rent equipment, they should be able to do so on credit with their suppliers, provided the contractor really is the professional they profess to be. If your contractor agrees to do what you need exact to your specs, along with other items, make sure it's in writing. Don't just go by a verbal agreement. If you don't get it all in writing, then a dishonest contractor may just start leaving things out. And there's really nothing you can do about it legally. How to protect yourself: There isn't much you can do legally if you signed a contract that doesn't include all the details. Make sure you get all the details in writing. And if you need to add anything, make sure you initial each addition and have the contractor initial it as well. "I Don’t Need to Pull a Permit"
Any significant amount of construction will require a permit. This will allow building officials to visit the site on occasion to make sure the work meets code. An unlicensed contractor may try to get around this on smaller jobs by saying that the authorities won't notice. Yet on larger jobs, it's more likely that it will be noticed. So the contractor may ask you to get a a homeowner’s permit, an option available to do-it-yourselfers. The problem with getting your own permit is that you will not only be lying to the authorities about who's doing the work, but it also makes you responsible if something goes awry. That means that you have to answer to the inspector instead of the contractor.